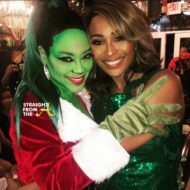 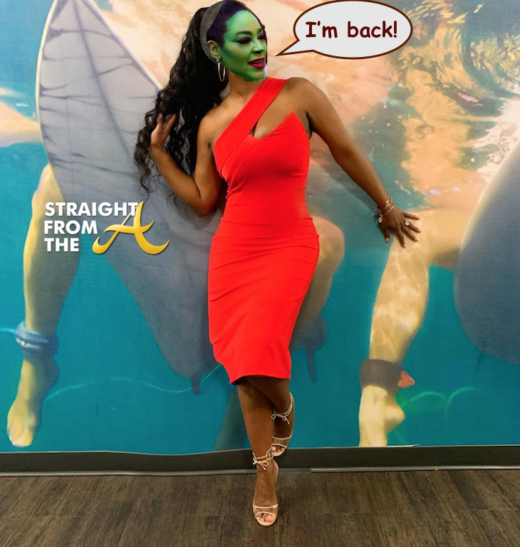 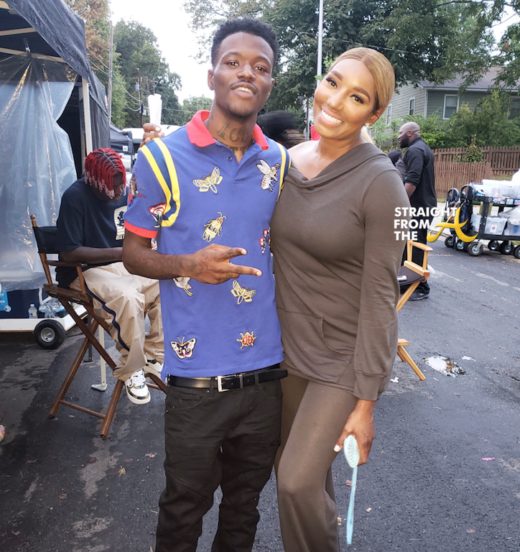 According to Sandra Rose, the sequel began filming last week on these Atlanta streets and coincidentally, Nene Leakes shared several images from the set. 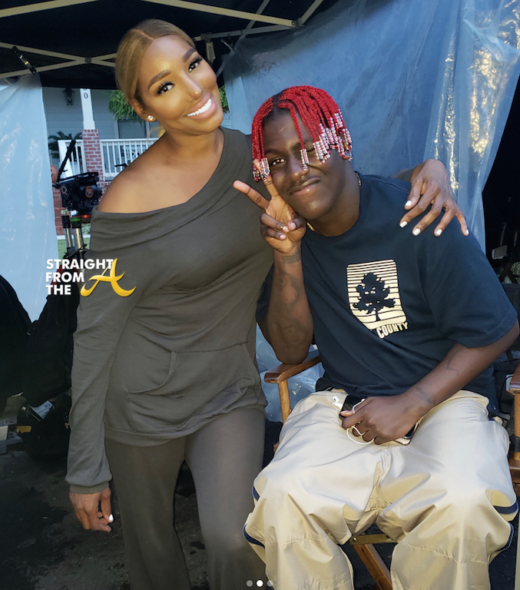 ‘How High 2’ is directed by Bruce Leddy, produced by Missy Elliott, and executive produced by Quality Control Records honchos Kevin “Coach K” Lee and Pierre “Pee” Thomas. 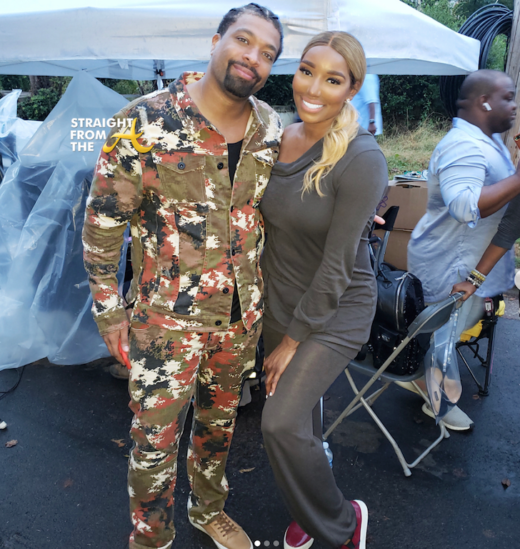 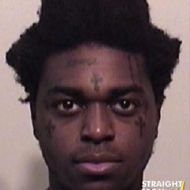 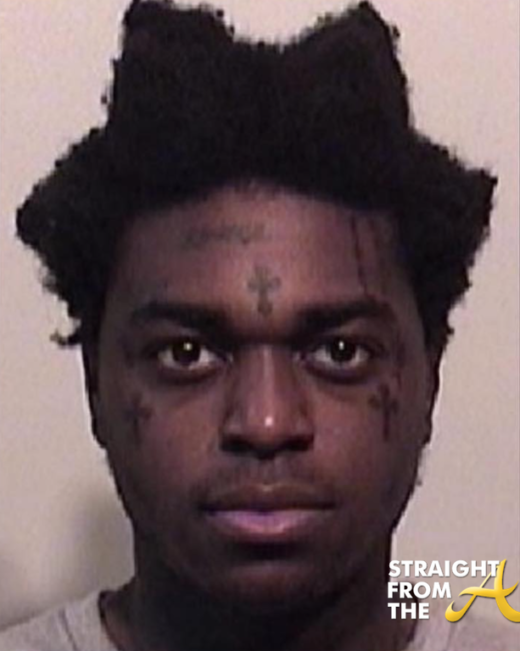 Will you be tuning in to catch OG Nene’s cameo in the new hip-hop remake?